In the past few years we have heard a lot about the No Child Left Behind act. This year, states are trying to put even more pressure on teachers by having their evaluations contribute to the overall accountability of the students, the student’s test scores and the school system as a whole. However, New York has submitted into a court a motion stating that the “State cannot withhold aid to city schools over teach evaluation impasse”. New York state officials had demanded that city schools in New York come up with a plan for evaluation public school teachers. Gov. Cuomo had told New York public education that he would withhold $260 million if they could not develop a plan for evaluating the public school teachers. 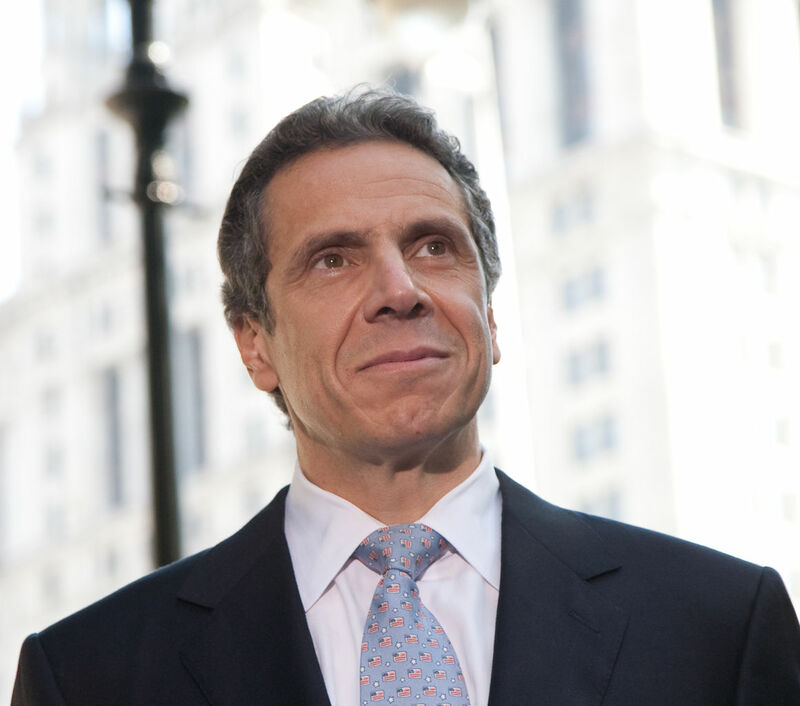 The New York teacher’s union was unable to develop a plan by the January 17th deadline and therefore the Governor was reluctant to give the hefty federal grant to the school systems. It was stated by the judge that “’innocent children, particularly the neediest among them, could be hurt by financial cuts’” (Baker, 2013). This can be tied back to the 1975 cause of Goss vs. Lopez in which the Supreme Court rules that students had a legal right to education, and that “students had a property interest in their education that could not be taken away”(Ornstein 2011). This is most likely why the Judge in New York ruled against the withholding of the grant. Students would inherently be impacted, whether they were unable to pay for student’s lunches, or supplies for the classroom. It would end up doing more bad than good.